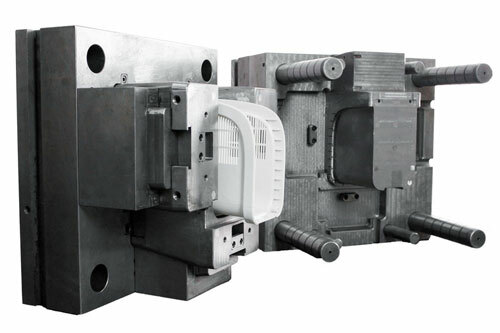 Wintech Rapid Tooling Manufacturing provides one-stop high quality solutions for your rapid tooling, plastic injection molding and low volume manufacturing projects. 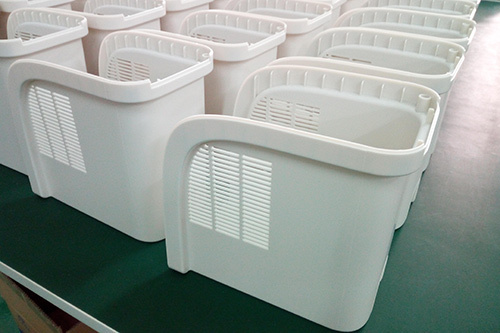 Our factory is well-facilitated with mold workshop, injection workshop, painting workshop and print workshop. 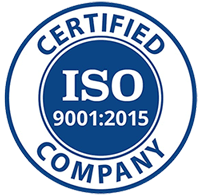 Our professional engineer team will help you from product design to product come out. Make sure every step is well optimized. Please send us your project to get a free quote. 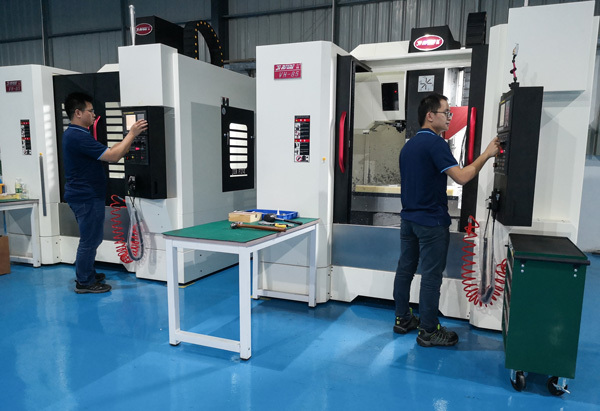 Most trusted rapid prototyping and rapid tooling partner in china. 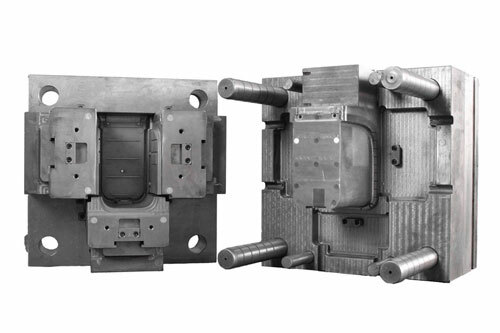 We offer quick return on plastic injection molding projects. Rapid tooling can be done in 5~28 days. Same excellent quality, lower cost. Our service cost is 30~60% cost lower than western tooling companies. 100% inspection control before shipment, and provide inspection report. Our team responds to any customer's problem promptly. Get in touch with us and we will help with your projects.